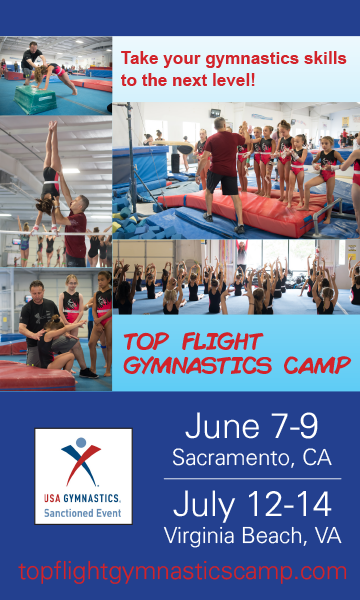 The TOPS Super Challenge is a USA Gymnastics sanctioned compulsory and optional women’s gymnastics invitational hosted annually by TOPS Gymnastics Boosters Club. TOPS Gymnastics is the competitive gymnastics program of KIDS Are TOPS Sports Center. Fantastic Gifts Awards: ?All Compulsory Gymnasts receive Medals. ?All-Around Trophy for all Compulsory Gymnasts. ?Team Awards. ?Great Goodie Bags. ?Coaches Gifts.